Clean, healthy air invigorates and gives us fresh strength. Productivity and health levels have been noted to ameliorate in indoor environments when the quality of indoor air is improved. This fact is indisputable as we tend to out-perform in a healthy and conducive environment. In the current fast-paced society, many overlook the impact of poor indoor air on our health and concentration levels. 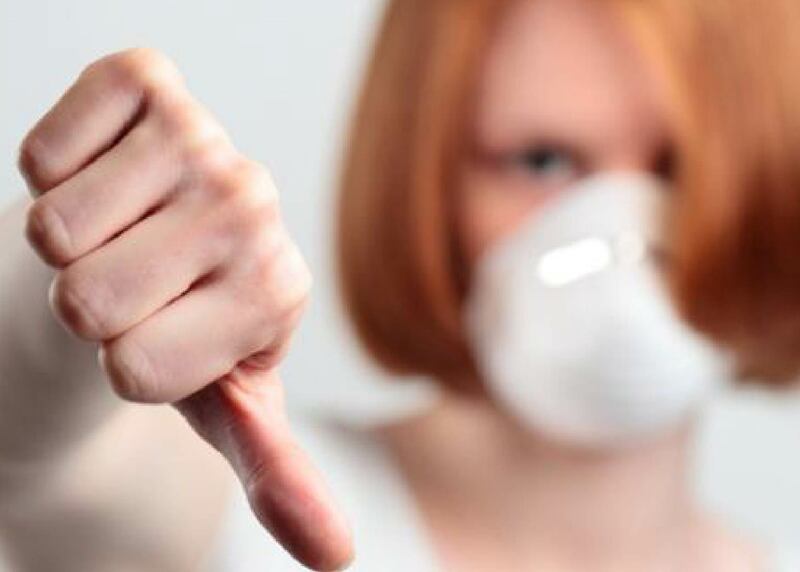 Poor indoor air quality can ultimately lead to Building Related Illnesses (BRI), including symptoms such as cough, chest tightness, chills, muscle aches, fever and many more. With high regards for time, money and productivity, absenteeism becomes an issue that is frequently frowned upon. However, fret not as we’ve got you covered! United Kingdom’s Ministry of Defense has garnered the innovative use of OH radicals generation, in high concentration at over 10,000,000 radicals/cc, to tackle Sick Building Syndrome (that may exacerbate to BRI) in the benefit of occupants’ health. Reacting permissible levels of ozone with hydrogen peroxide, OH radicals (also known as nature’s detergent) are produced to oxidize biological and chemical indoor air contaminants present within the environment. 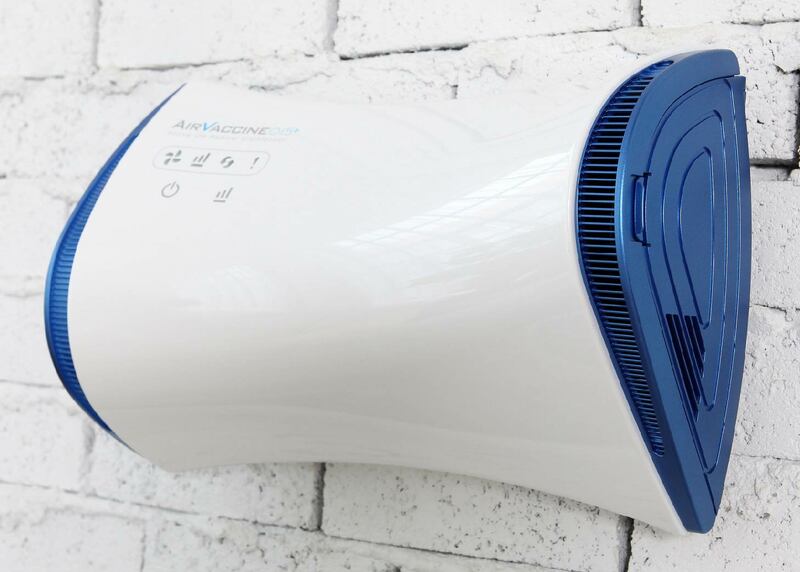 As fortunate as we are, the best of this technology has been incorporated into AirVaccine015+ – AOM’s air disinfector. Furthermore, with ability of these OH radicals to re-generate via cascade reactions for continuous disinfection, this unit is able to sanitize a remarkable space of 120 sqm with mere electricity consumption of 2.4W. 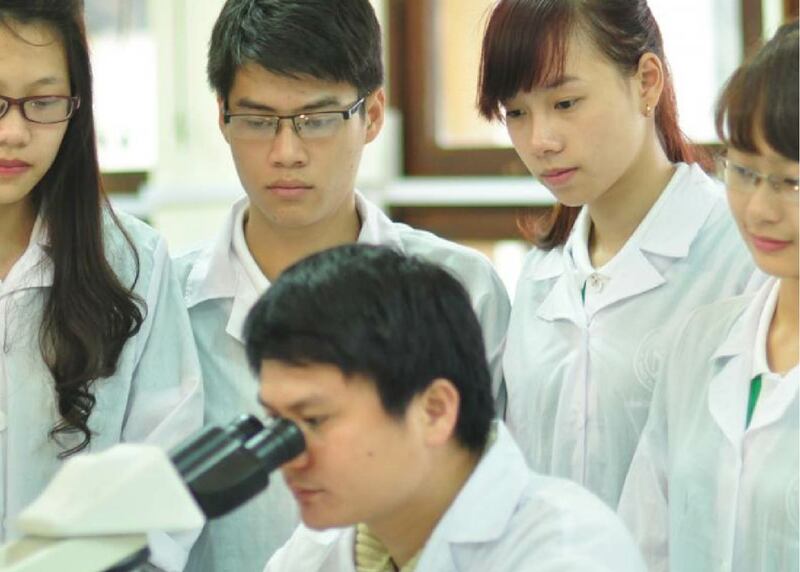 Tested by Korea Conformity Laboratories, AirVaccine has been shown to treat Bacteria (e.g. E.Coli) , Vaccinia Virus (e.g. Smallpox), Influenza Type A Virus (e.g. H1N1), and VOCs with high efficacy. Take the step forward to improve your indoor air quality today with AirVaccine for better well-being. Hit us up at +65 6286 3333 to find out more!